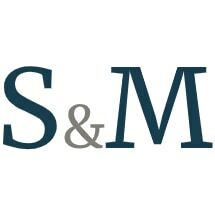 Our goal at Smith & Miller is to help people... Life can be full of challenges and we want to help you meet those challenges and overcome them. Our Practice experience is in US Federal Court, all courts in Ashtabula County, Lake County Common Pleas and Probate, Painesville Municipal Court, Willoughby Municipal Court, Cuyahoga County Probate, Cleveland Municipal Court, Geauga County Common Pleas, Chardon Municipal Court, Portage County, and Trumbull County Common Pleas. Call or email us today and we'll set a time to discuss your legal issue, we're here to help.